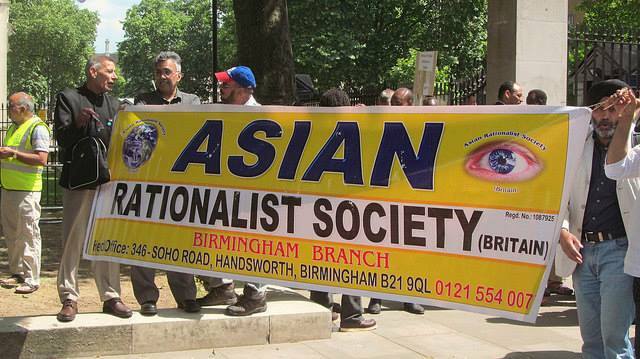 Our friends at the Asian Rationalist Society (Britain) and the South Asian Humanist Association are holding a public meeting on the subject of “Rationalism and Asians In Britain”, taking place in Birmingham on the 24th July, 2016. The ARSB are a highly active and successful group, representing communities of South Asian origin in cities around the UK. 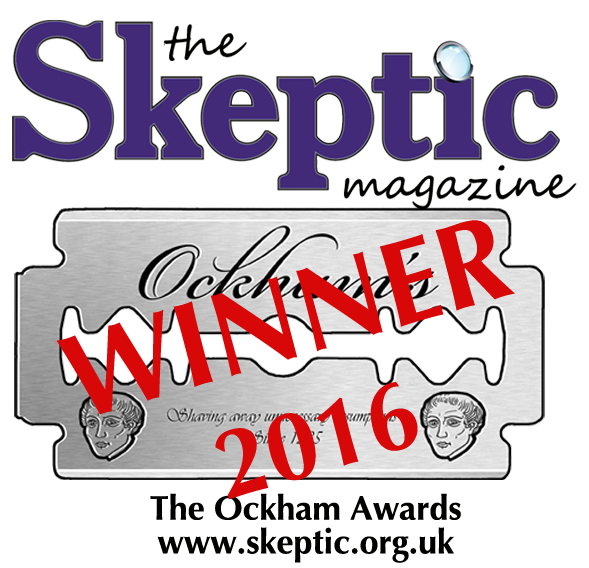 They have been involved in helping expose and prosecute so-called ‘holy’ men and women who make dangerous and misleading claims to be able to use their alleged powers to help with matters regarding health, financial issues and personal problems. With the help of the ARSB, the authorities have been able to target these would-be mystics and issue financial penalties and even imprisonment. As the ARSB say, in cultures where religion and respect for religious figures, and respect for custom and tradition plays a very significant role it is important for the community to have open and constructive discussions on how to deal with issues such as superstition, mental health and similar taboo subjects. The event on the afternoon of Sunday 24th July looks an excellent chance to do just that. Good Thinking would like to wish the ARSB and SAHA all the very best with their event, and to encourage our supporters to consider attending.